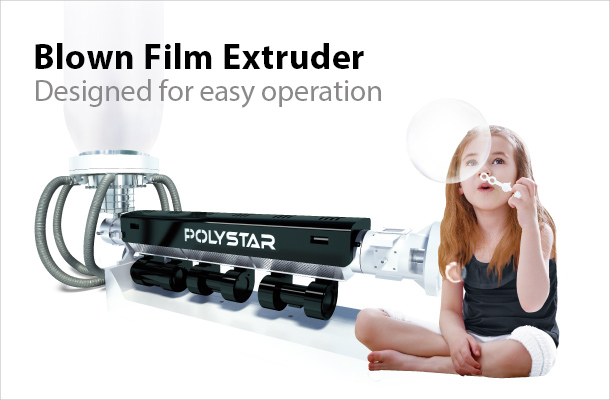 Polystar Machinery (Taiwan) specializes in the production of plastic recycling machine, plastic recycling machine manufacturer, Plastic Recycling Machine, plastic waste recycling machine, plastic recycling line, plastic recycling system, blown film extruder, film extruder machine, blown film line, blown film equipment. As a world market leader in the field, Polystar is globally recognized as the top recycling machine manufacturer in Taiwan today. 4 Simple Recycling Solutions. One-step Process. PE, PP film printed and non-printed. Cutter-compactor integration. 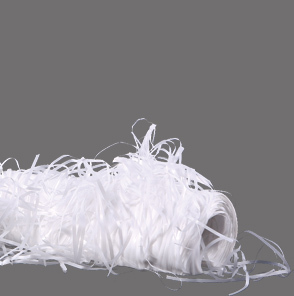 PP raffia, woven and non-woven. Single shaft shredder integration. Regrind (hard plastic). HDPE milk bottles. Pipes. Direct hopper feeding. 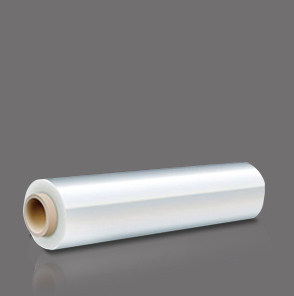 HDPE and LDPE post-industrial film. Air-cooled. Super compact. 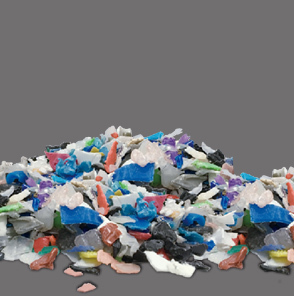 POLYSTAR is a globally recognized plastic recycling machine manufacturer who provides the most simple, easy-operating recycling system in the market today. 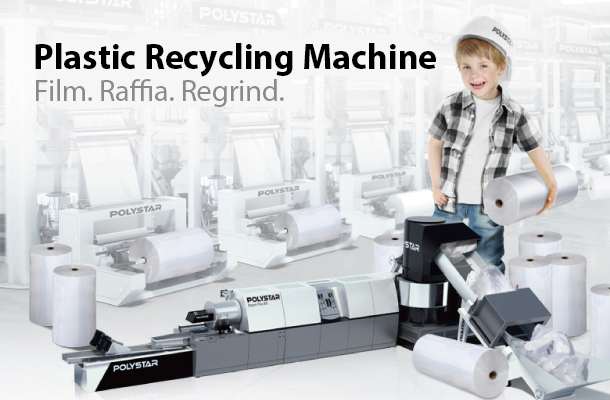 POLYSTAR has installed over 3,500 machines in 103 countries across the globe since 1988 and continues to focus on user-friendliness of its machines through re-engineering, making recycling extremely “Simple” for its users – Easy operation and maintenance is what makes POLYSTAR the No.1 selling recycling machine today. Over 2,500 Polystar machines are now operating in more than 70 countries worldwide since the establishment of the company in the year of 1988. 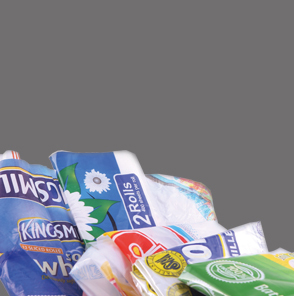 Polystar provides plastic recycling machine, plastic recycling machine manufacturer, plastic recycle machine, waste plastic recycling machine, plastic recycling system, blown film extruder, products and services worldwide to all economic sectors including packaging, plastic production, recycling, environmental, construction, agricultural, and governmental sectors.